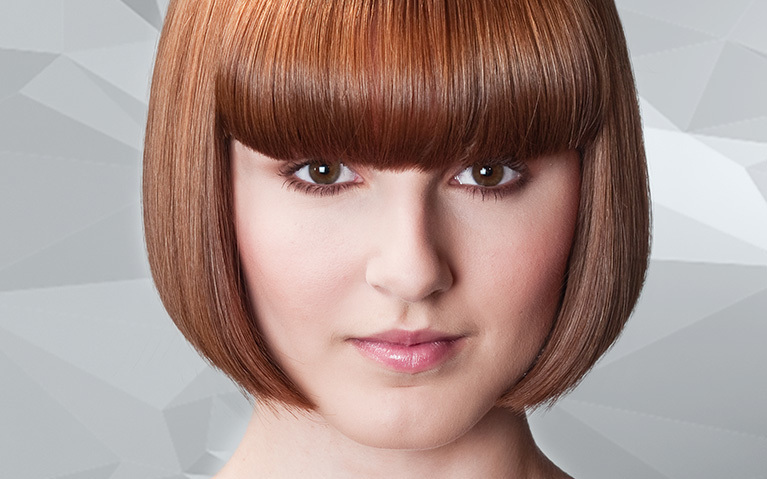 Stacey Broughton's salon basic haircut is an absolute classic, fundamental and always popular salon hairstyle, the one-length box bob, cut with tension. 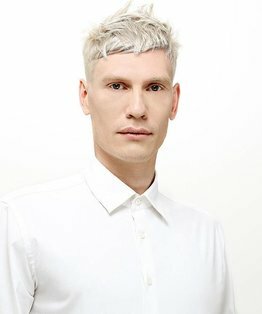 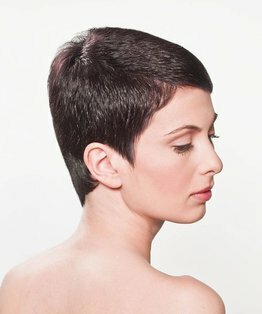 The haircut incorporates a range of skills and techniques including blunt, club, point and freehand cutting, sectioning, graduation, using square lines, smoothing and straightening, and blow drying with a diffuser finish. 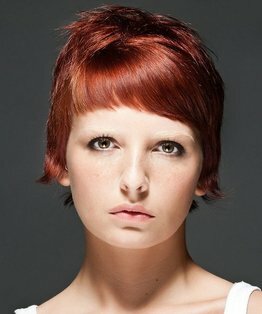 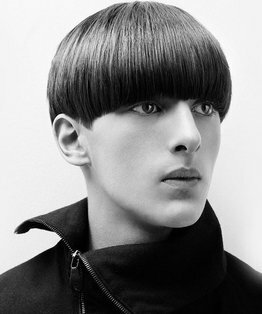 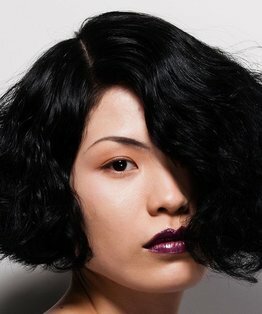 The final result is a balanced, bespoke one-length defined shape - beautifully simple and full of discipline and technique. 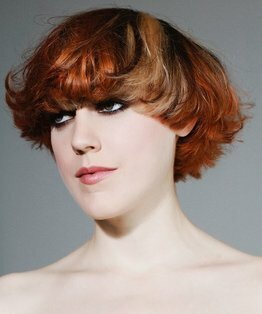 Watch Bee Dixon’s accompanying tutorial to add a golden colour to virgin hair.